Born 1958 in Los Angeles, raised with love by Ruth and John Chan of Utah. I have known Carma for five years, first as my student in an off-campus screenwriting seminar, and then in my UCLA Summer Session course in advanced screenwriting. She started working on her remarkable SAARDU quite some years ago, and surely would have finished it sooner if she had not put the care and nurturing of a special-needs child ahead of her ambitions as a writer. Carma demonstrates politeness and humility, and an exceptional dedication and passion for mastering her art and craft. I found her first draft of SAARDU to be original, fresh, and highly marketable. I gave her notes on the script; she accepted constructive analysis with an open heart and mind. Working with Carma is a joy. She strives always to do her best, yet with a lightheartedness that is contagious. She is gracious and patient and honorable in every way. She has a deep love for storytelling. With her vivid imagination and love for life, she is capable of writing anything she puts her mind and heart to. She has written several screenplays, all of them worthy. SAARDU is, however, in my view the most special among her stories. SAARDU represents one piece of a vast new myth. It involved challenging choices regarding structure and other screenwriting issues. Through perseverance and diligence she solved all of them. This script is no small achievement. It is worthy of consideration at the highest levels of the industry. 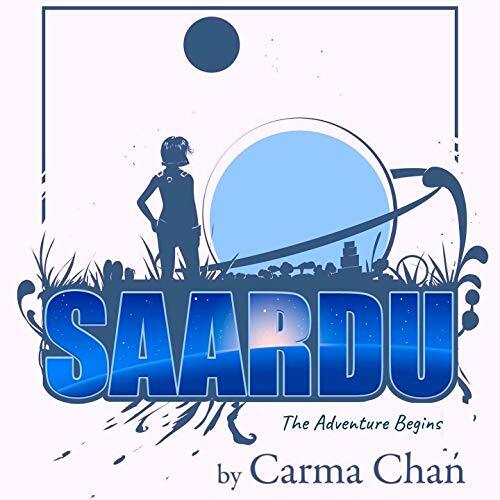 It has been an honor and enchantment to have come to know Carma and to have been able to support her in the creation of SAARDU. SAARDU is a story of relationships and identity. These are very same themes that lie at the heart of worthwhile dramatic narratives going all the way back to the ancient Greek masters. SAARDU is another world, in another time, but it is also a reflection of us, here and now. Ruby, the unlikely hero, is endearing and I found myself cheering for her at the turn of every page. 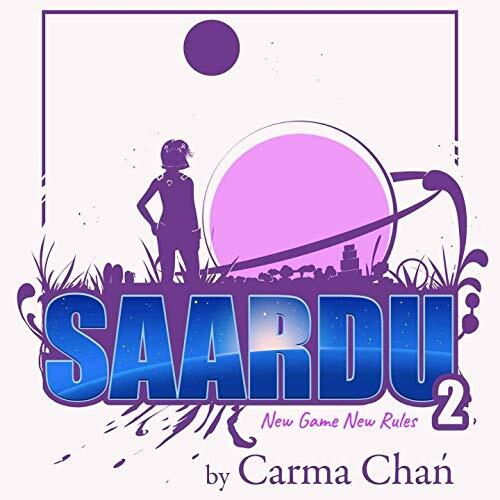 Carma has created several strong characters to challenge and guide Ruby. I promise you'll agree that Carma is a writer worth reading.